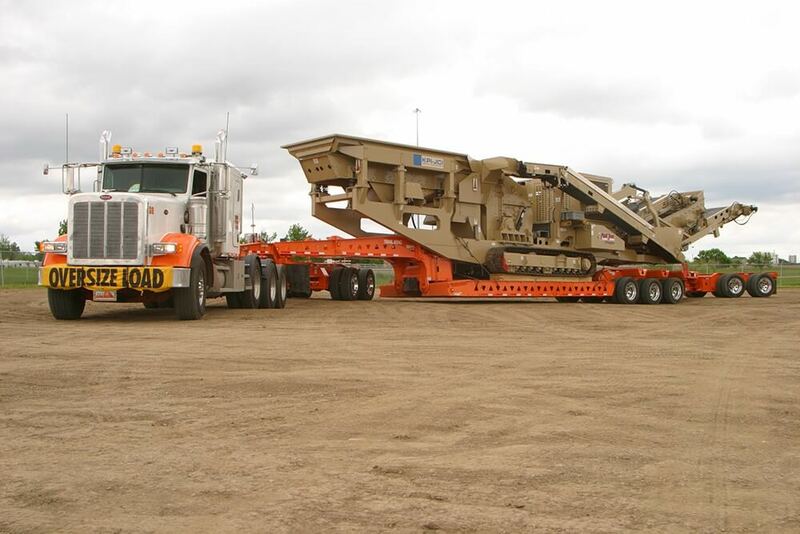 Heavy Haul Trailers - Kingpin Trailers LTD.
From 8 axle and up, our engineers have designed and built the largest heavy haul trailers in North America. 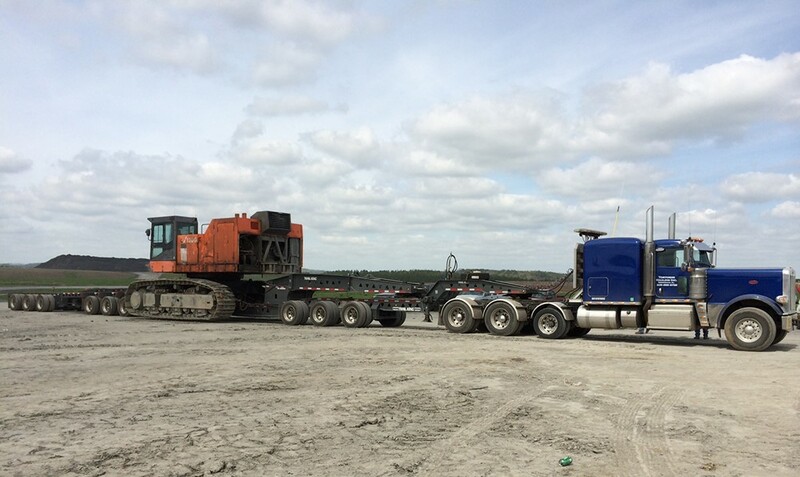 Give Kingpin a call, and our engineering team will go to work designing the specialty trailer you require for that one of a kind load. The sky is the limited. 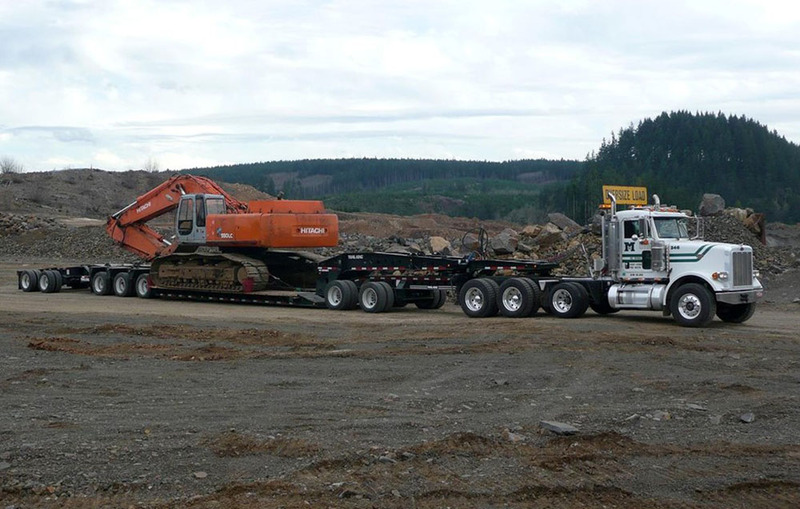 Trail King has designed and built some of the largest multi axle trailers in North America. Trail King leads the industry with one of a kind trailers built to haul the unique piece of equipment you need moved anywhere in North America.